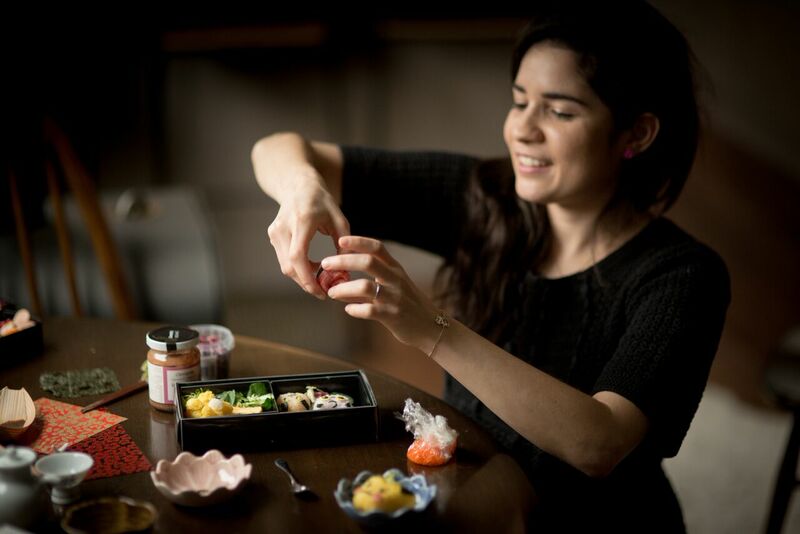 Originally a History graduate, Alice spent 2 years in Japan and developed an interest in Japanese food and culture, especially sushi. Upon her return to the UK, she continued to experiment with traditional and more modern fusion flavours and found a new hobby in origami. 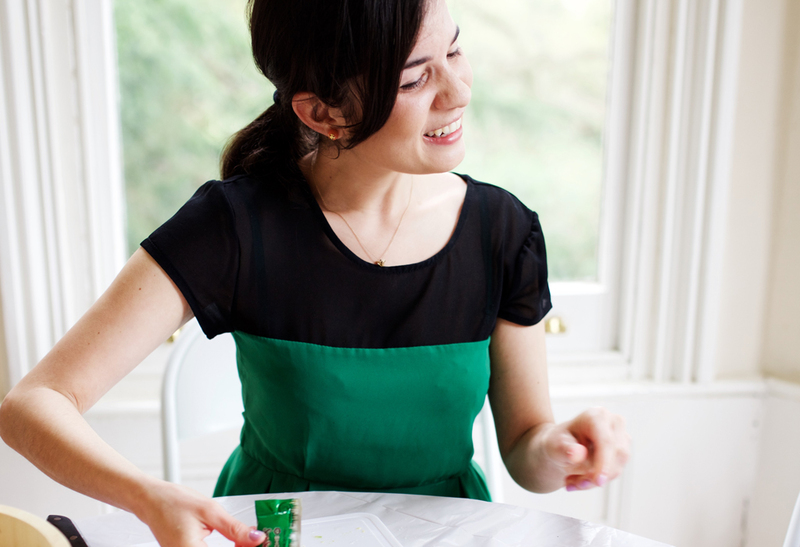 Alice has over six years experience of working with children of all ages and offers unique birthday parties, children’s events and classes that can include both sushi and origami making or focusing on one of these. The theme is decided by you and we can work around this to create the perfect party or event! 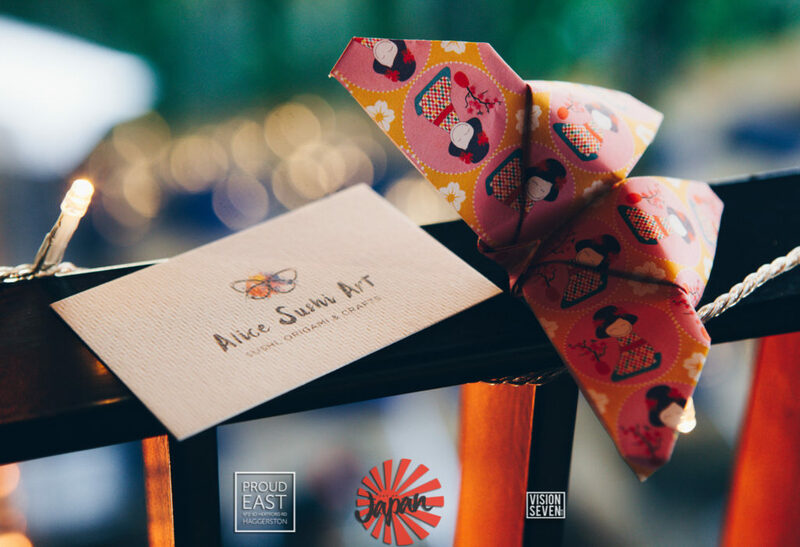 Alice Sushi Art holds a strong focus on creativity, experimentation and having fun in all workshops and events offered for adults and children. Please contact her below for more information or collaborations. “Alice is absolutely wonderful as a party host – organized, yet very friendly, warm and calm. 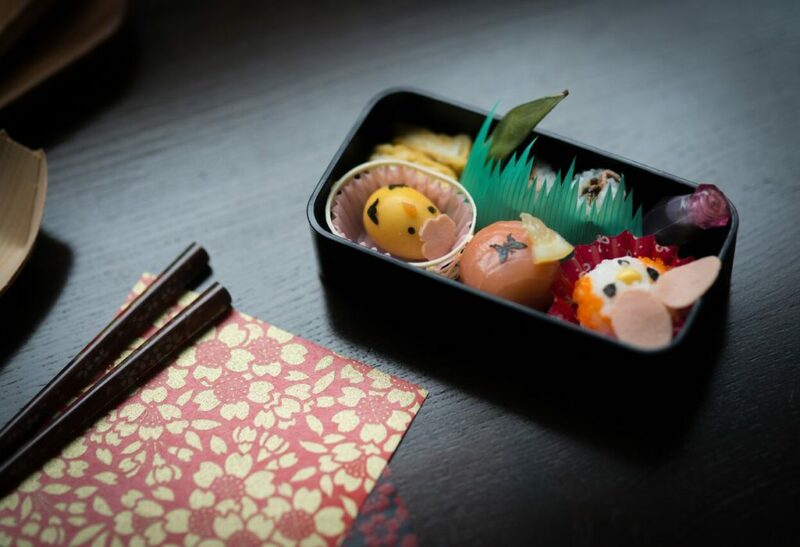 The girls absolutely loved making their bento boxes! My daughter’s last words that day were: “The best birthday party ever!” Need I say more?